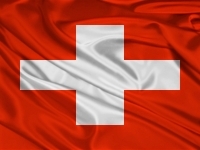 Businessmen who want their business to thrive can invest in Switzerland and get hold of the Switzerland Business Visa. Opulentus can guide one in Switzerland Business Visa Requirements. Switzerland offers varied opportunities to invest and its economic environment is conducive to business.